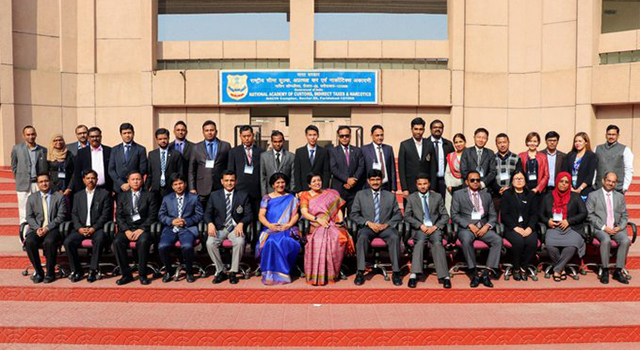 A capacity building program for SASEC Customs administrations on conducting and using time release studies (TRS) for trade facilitation was held on 26-27 November 2018 in Faridabad, India. 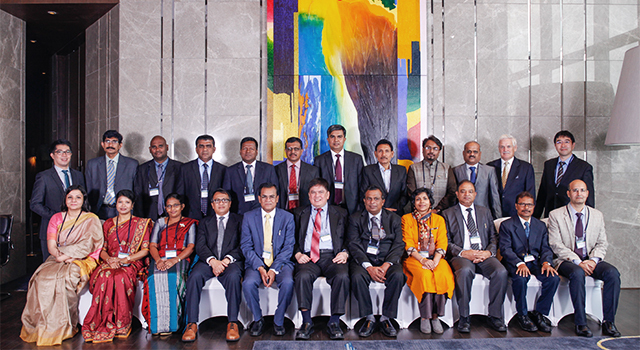 It was conducted by the National Academy of Customs, Indirect Taxes, and Narcotics (NACIN) of the Government of India under a multiyear knowledge-sharing program. This program was endorsed by SASEC member countries following the signing of a Memorandum of Intent (MOI) for Cooperation in Customs Capacity Building with the Asian Development Bank. Utilized the TRS findings for policy reforms and enhanced trade facilitation. Participants included officials involved in the conduct and supervision of TRS. 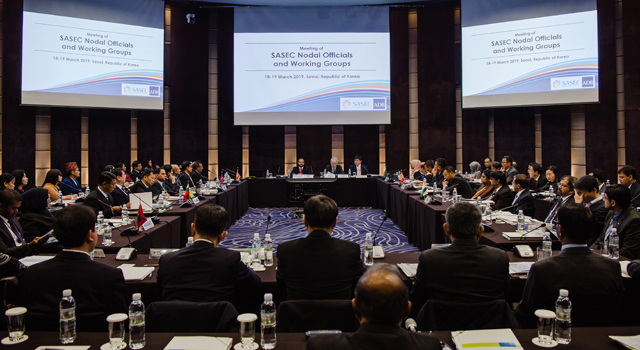 The knowledge-sharing program is jointly implemented by SASEC and NACIN to enhance SASEC countries’ efforts to comply with provisions of the World Trade Organization Trade Facilitation Agreement. 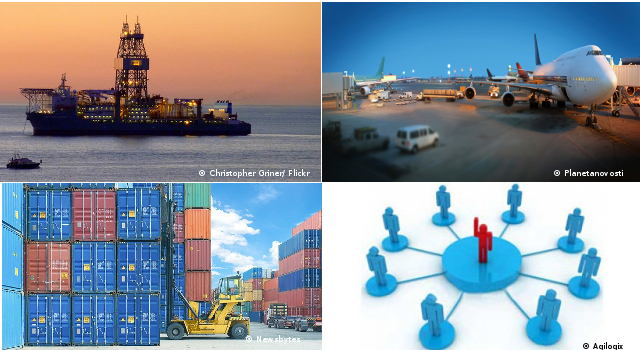 In September 2018, SASEC Customs administrations held a successful workshop on trade facilitation measures for the authorized economic operator program.